The mechanical tests carried out in SCI meet the regulatory criteria required by the various codes and regulations, both national and international, to determine the different physical properties of materials. Our force measuring system, based on advanced technology, can measure traction and compression up to 1000 KN. 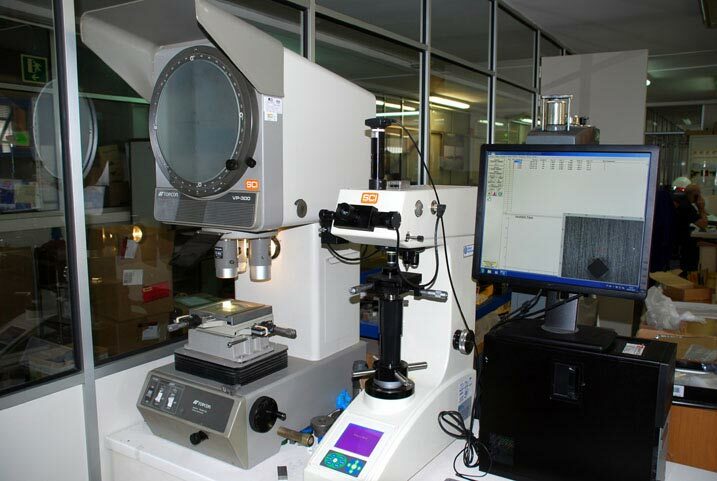 These test enable us to ascertain both the tensile and compressed strength of the material. By means of different diameters of punches and separation rollers, it is possible to determine the condition of the bent material and the welded joints. 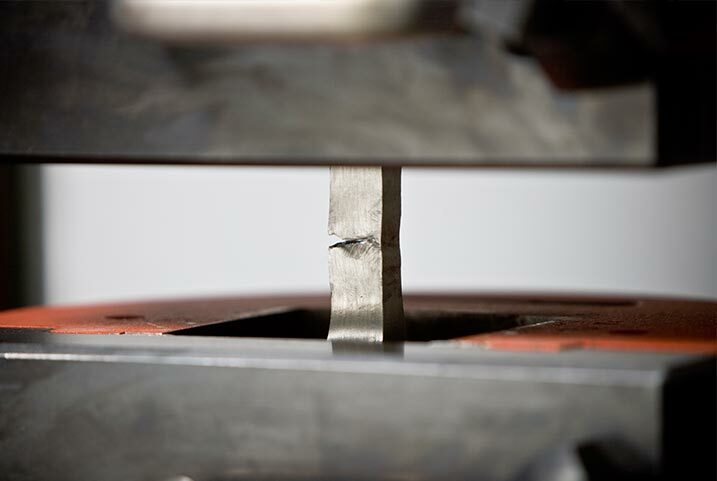 SCI can perform tests to determine the hardness of a material, usisng three methods: Rockwell, Brinell and Vickers. 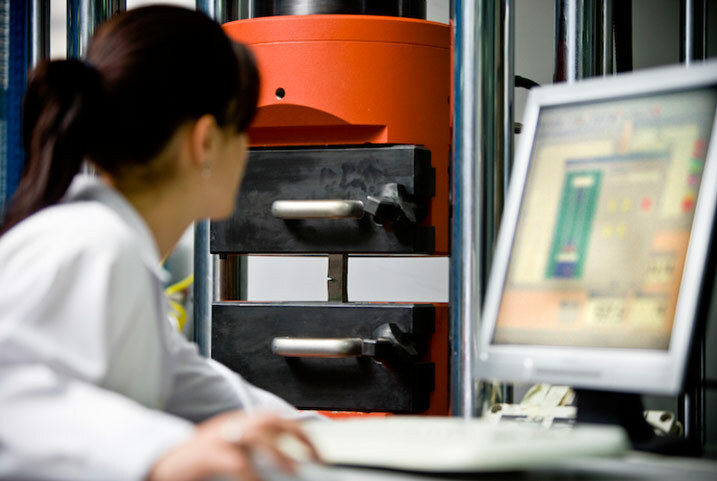 Charpy impact testing is used to ascertain the toughness and energy absorbed by a particular material at different temperatures, ranging from room temperature to –196° C. The Charpy impact is performed according to ASTM E-23 and EN-ISO-148-1 standards. Equipment required for testing tension, compression and bending. SCI provides rigorous inspection and quality control of the materials used in a wide varied of sectors.